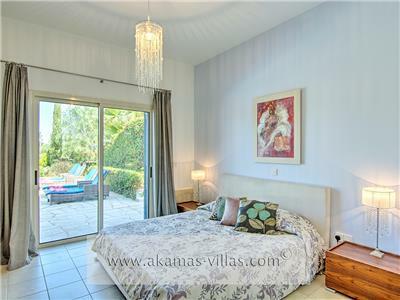 Latchi Marina Bungalow is a beautiful 3 bedroom property with a very private garden and swimming pool. 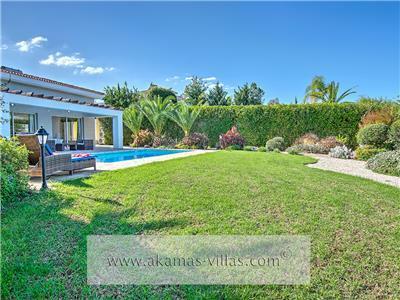 The villa benefits from an elevated location being just 250 metres from the beach and from the local amenities in Latchi. The property is ideally located to enjoy all the benefits of Latchi, including the numerous waterfront restaurants, supermarkets, shops and water sports / boating activities. Polis Town is only a 5 minute drive away. 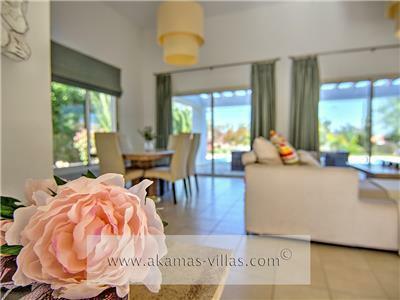 The property is laid out on one floor with spacious, open plan living accommodation, a modern fully fitted kitchen and ample living space. There is a television (limited satellite channels) and free WIFI. 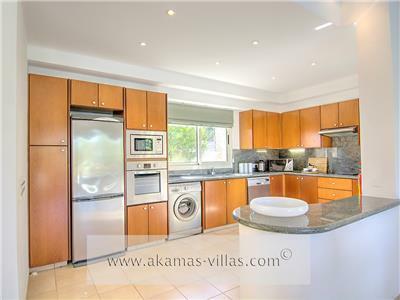 The kitchen includes a hob, oven, a large fridge/freezer, washing machine and dishwasher. 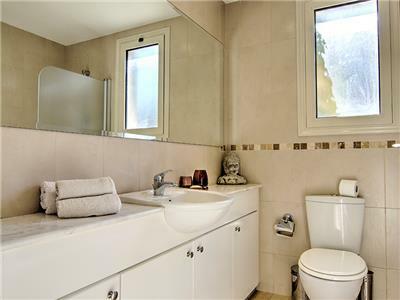 The master bedroom has an en-suite shower room. 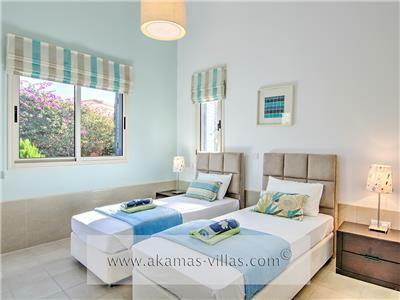 There is a second double bedroom, a twin bedded room, a family bathroom (bath with shower attachment) and a separate WC. 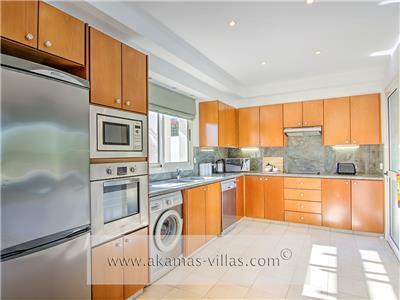 The property has air conditioning throughout and is FREE. 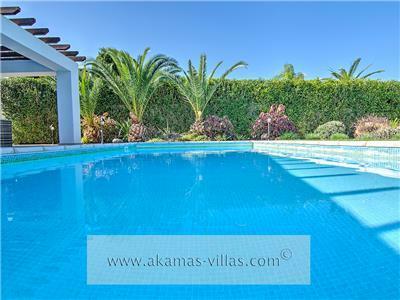 Outside, there is a large and private garden area, a secluded swimming pool (8m x 4m) and ample seating areas. The beautiful garden benefits from a large array of flowers, shrubs and trees. There is also a portable BBQ.